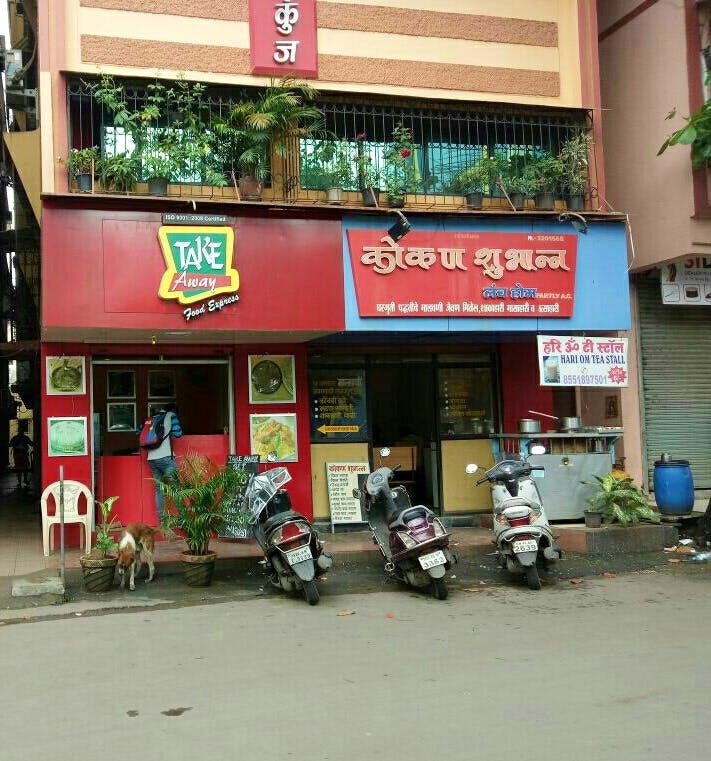 Konkan Shubhanna is a little restaurant right next to Vasai station like precisely near the Vasai East ticket counter! It's a haven for all desi fish lovers. You would find fresh fish dishes - cooked in Malvan-style. They also serve vegetarian and chicken delicacies. The unique part of this outlet is that the food is prepared by a few housewives. This spot is for yummy and pocket-friendly seafood delicacies. This is the place where you go to eat different fishes even when you're on a budget. Don't forget to try the Bombil fry. Also, the fish thali is priced at around INR 250 while the fish fry costs between INR 180 and INR 250.